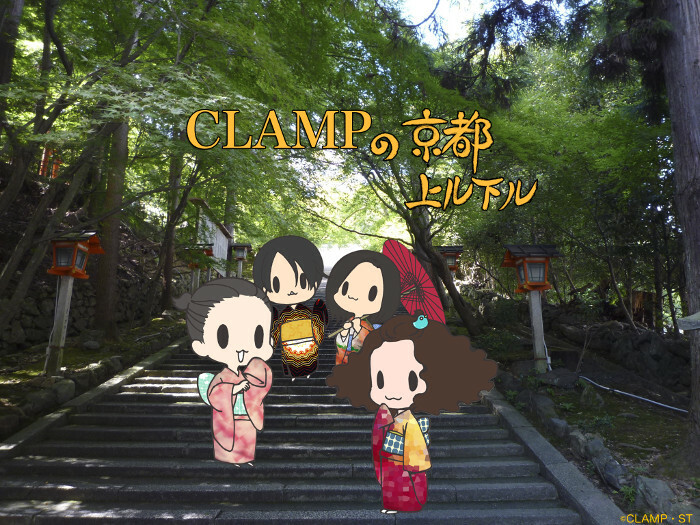 Episode 20 is up for download at CLAMP no Kyoto Agaru Sagaru‘s official website. They started the show reading a message from a listener talking about the “Syaomatsu-san” drawing that they did for Episode #17. 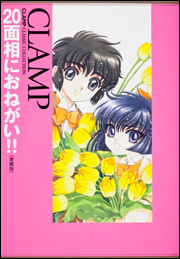 Then, they moved the conversation to detective stories (they played the CLAMP Gakuen Tanteidan TV anime opening theme song, Peony Pink by ALI PROJECT, but that is not included in the podcast, as usual). Ohkawa is a big fan of detective stories as you may know, so she asks the others what and theirs. 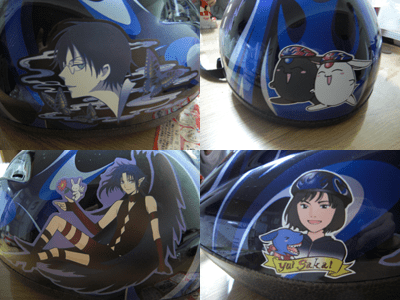 Mokona answers that she likes the “Mitarai” series, by Soji Shimada. 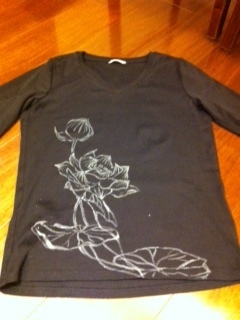 I couldn’t understand the other members’ favorites because it’s all Japanese works. They spent the rest of the episode talking about detective novels and their movie/drama adaptations. 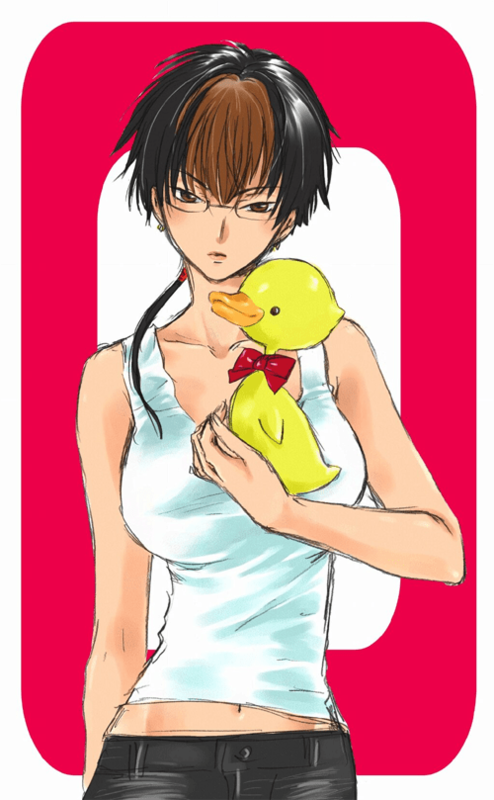 Today is the birthday of CLAMP's member Satsuki Igarashi! She's turning 44 years old today. 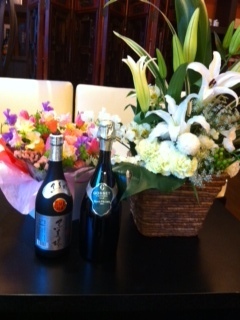 The other CLAMP members posted birthday messages on their twitter channel. 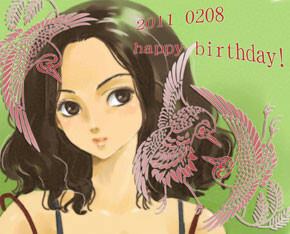 Today is the birthday of CLAMP’s member Satsuki Igarashi! She’s turning 43 years old today. 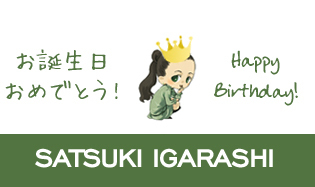 Today is the birthday of CLAMP’s member Satsuki Igarashi! She’s turning 42 years old. Pics and drawings (if any) will be posted later today! I loved the drawing! Satsuki looks so pretty!